Here comes a new fantasy couple: Girls' Generation's YoonA and Park Bogum! 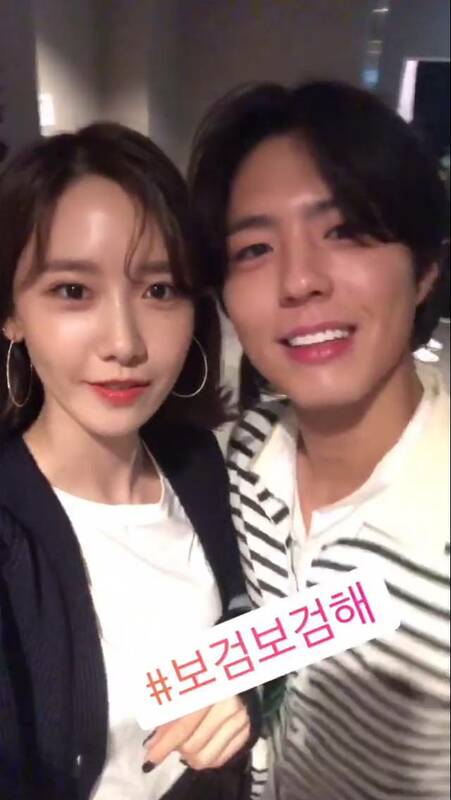 As you know, the two appeared together on JTBC's 'Hyori's Bed and Breakfast 2' -- YoonA as an "employee," while Park Bogum as a "part-timer." Not only in the show, the two have delighted fans with their chemistry even during their daily schedules. 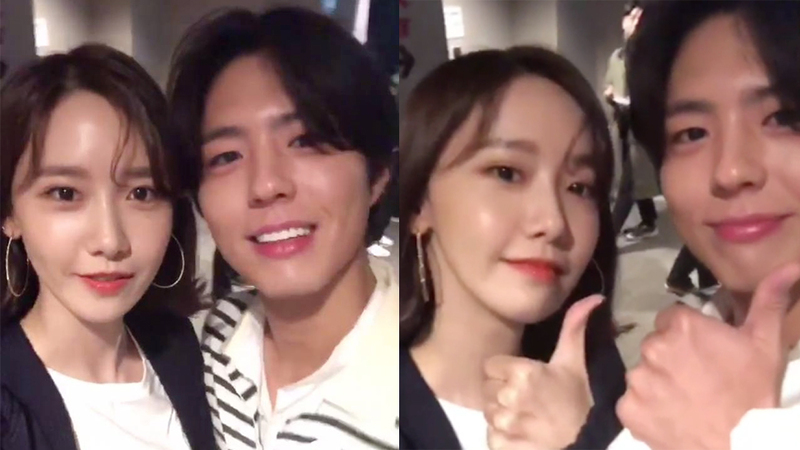 On March 12th, YoonA met Park Bogum at the VIP premiere of So Jisub and Son Yejin's movie 'Be with You.' 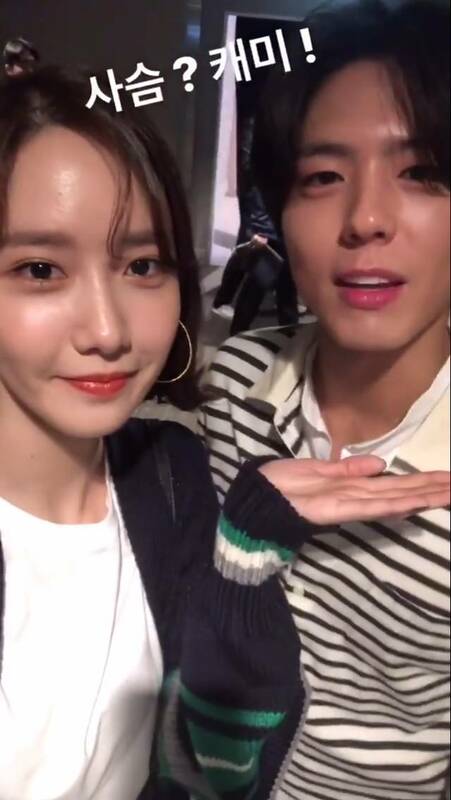 Not missing the chance, YoonA took to her Instagram and posted two stories she took with Park Bogum. In the first clip, YoonA said, "We met at a VIP premiere. It's a destiny. It's a part-timer and an employee," while in the second clip, both of them showed off their chemistry, but ended up being awkward each other. 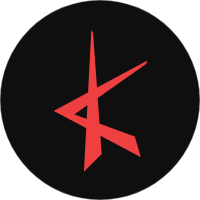 You can YoonA and Park Bogum's clips above.